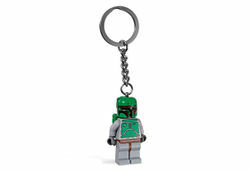 851659 Boba Fett Key Chain is a Star Wars Key Chain of Boba Fett. It was released in 2008 and includes Boba Fett in key chain form. Facts about "851659 Boba Fett Key Chain"
This page was last edited on 12 January 2016, at 21:48.